Donate Toys as Harvest Fair Prizes! 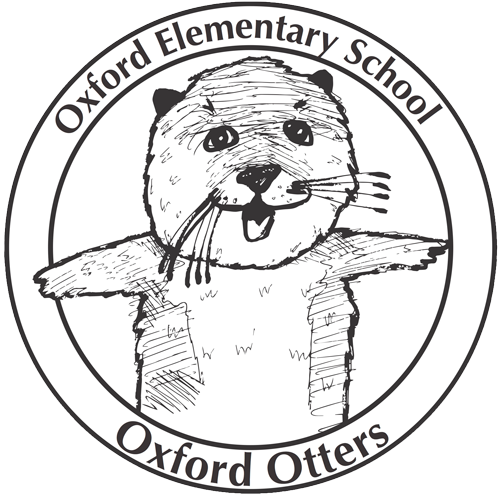 It is the wonderful Oxford tradition to hand out gently used toys as prizes for completing all of the great activities at the Harvest Fair this Sunday. What a great, green way to pass along any toys your kids have outgrown! Please bring gently used toys to the office—there is a bin there awaiting your treasures.